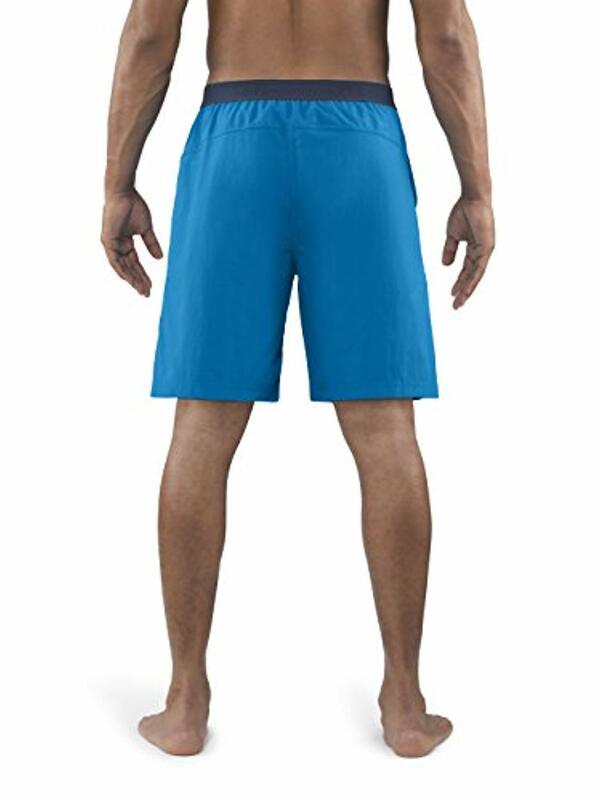 S: 30-32" M: 33-35" L: 36-38" XL: 39-42" XXL: 43-46"
SAXX Underwear CannonBall 2N1 Swim shorts are perfect for hiking the trails and hitting the beach all in the same day. 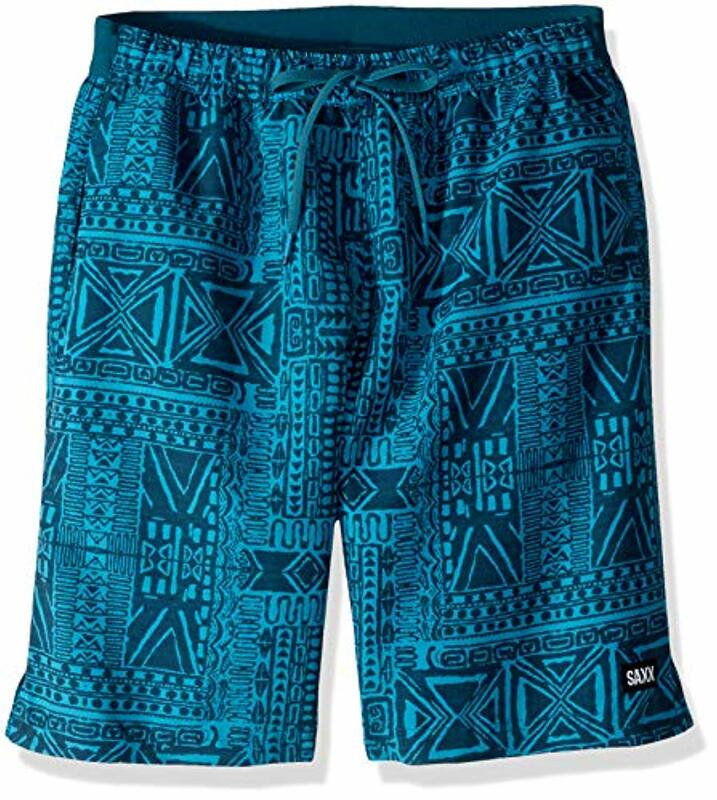 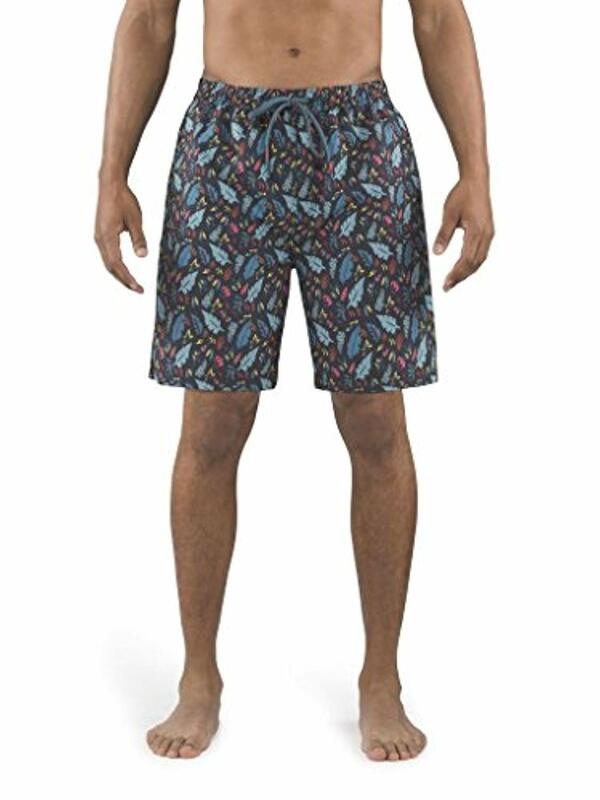 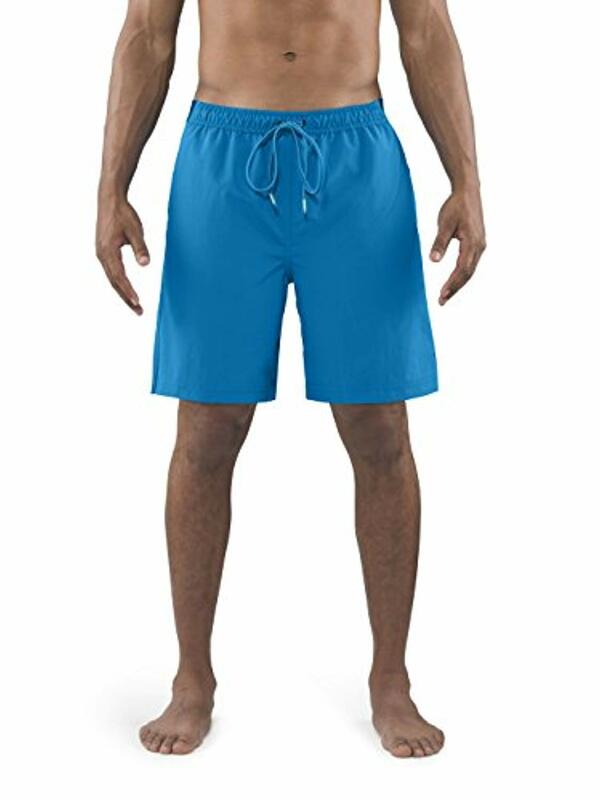 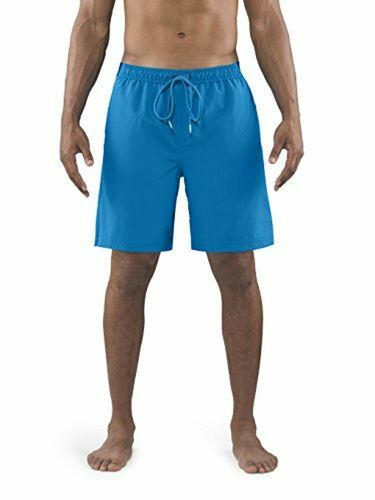 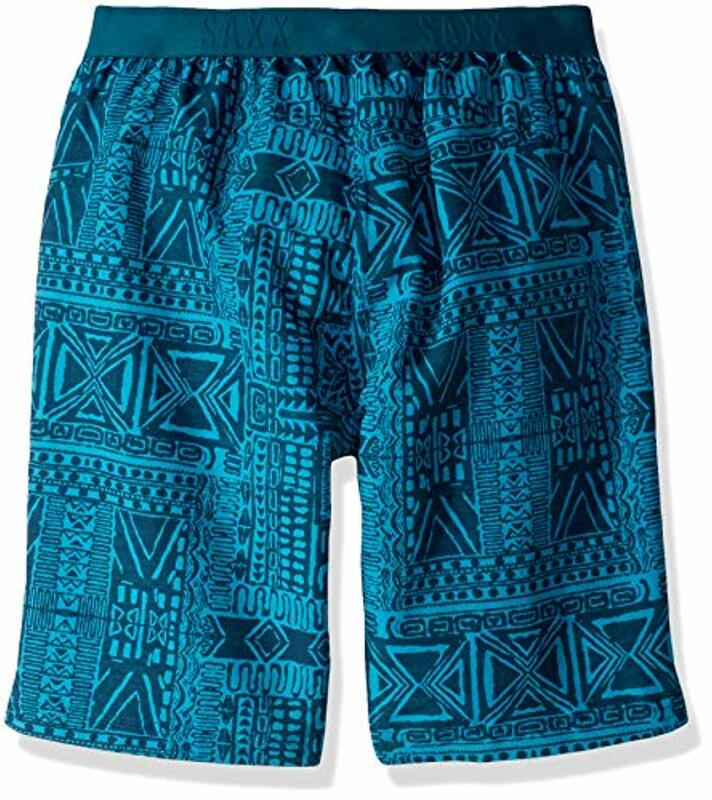 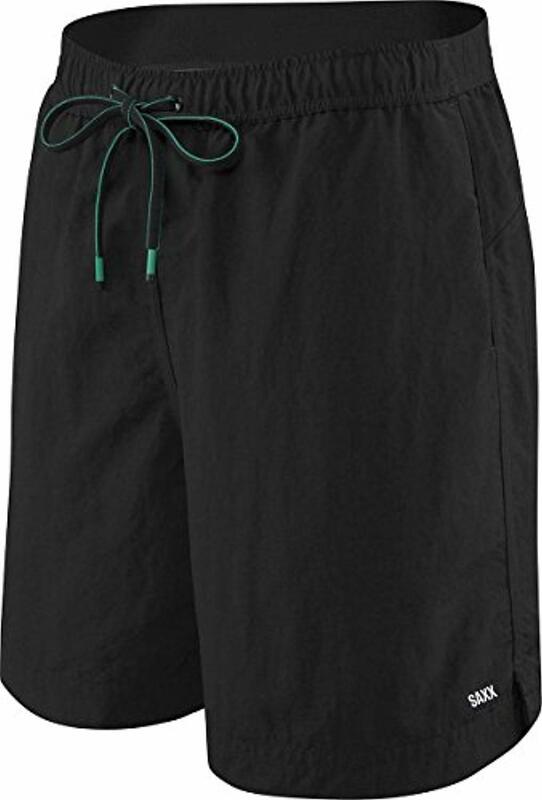 Made for versatility- SAXX swim trunks feature a breathable stretch mesh liner with a water-resistant- fade-resistant nylon shell to keep you comfortable while surrounded by saltwater- chlorine- sand- and sunscreen. 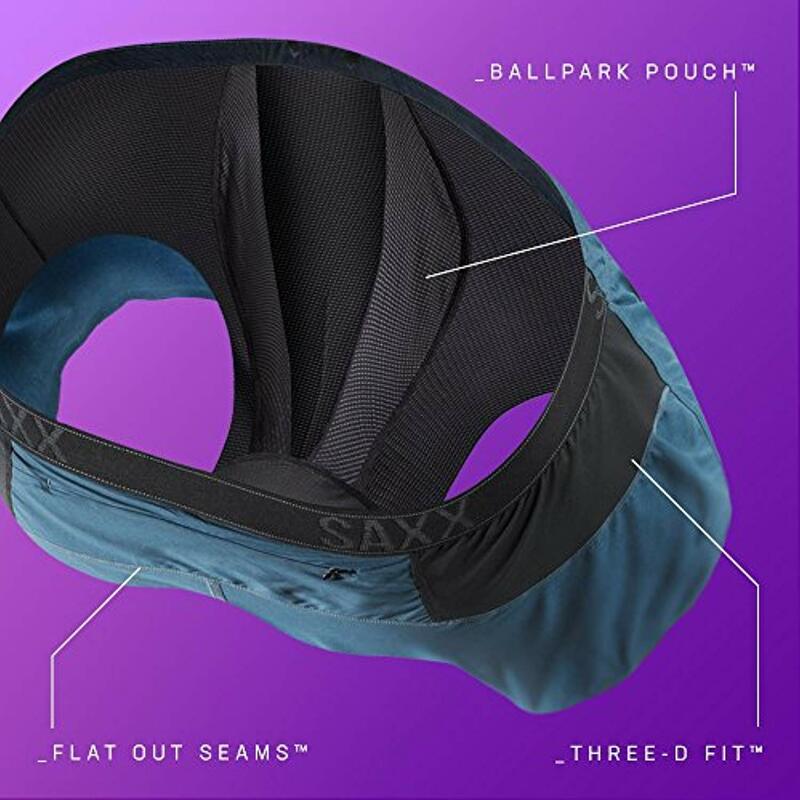 The mesh liner contains the SAXX patented BallPark Support pouch for friction-free support where you need it most. 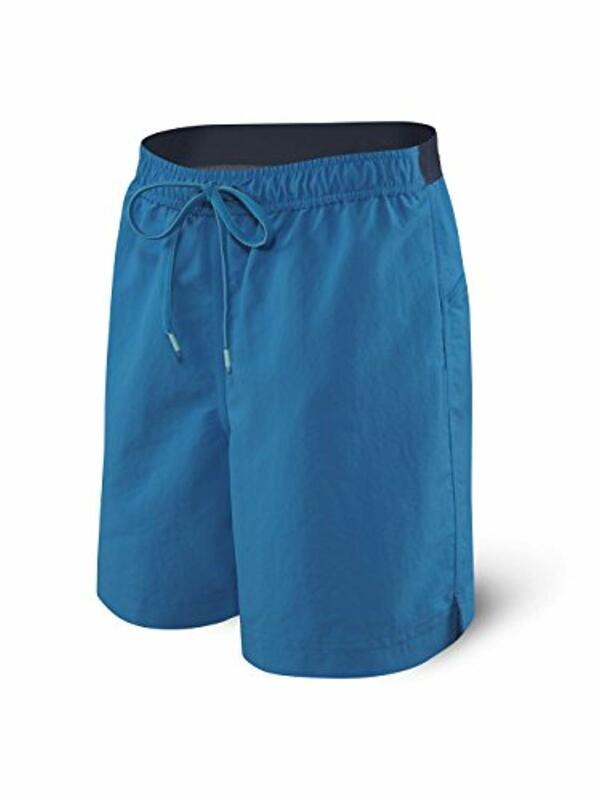 The non-chafing Flat-Out Seams prevent painful rubbing when spending long days by the ocean or lake. 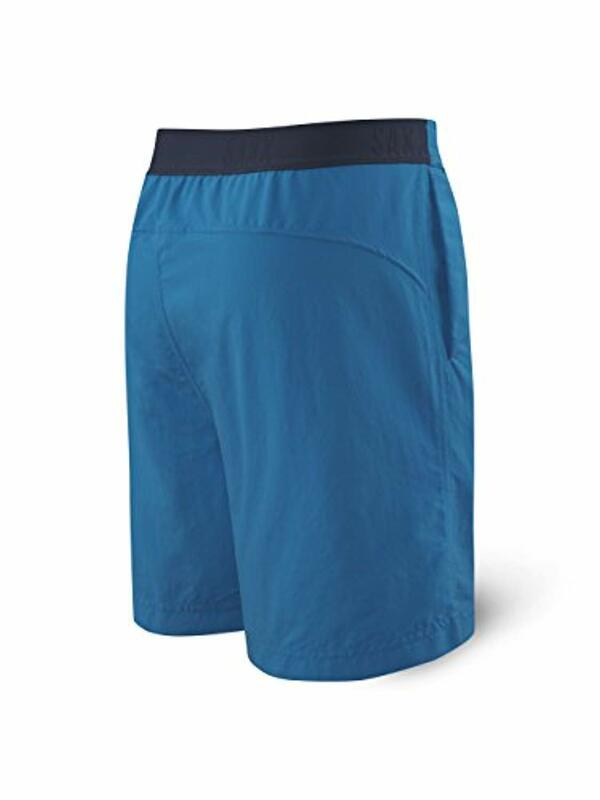 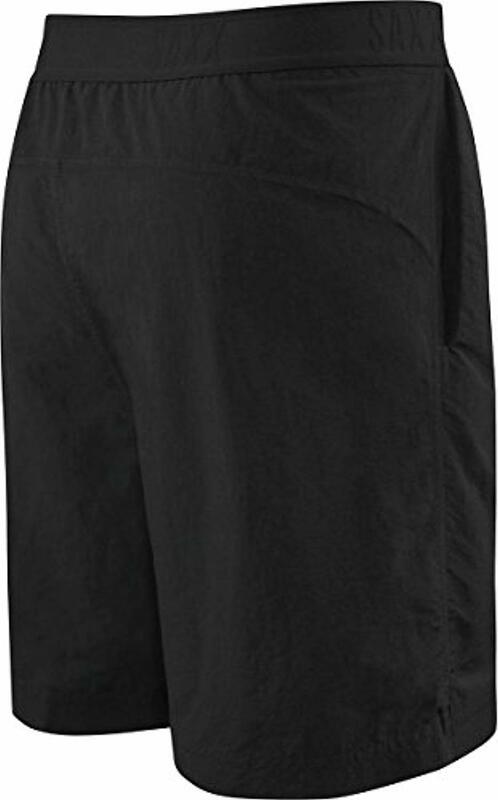 An anti-odor treatment in the liner keeps you fresh- even at low-tide- and the moisture-wicking back waistband pulls sweat from your skin for cool- soft comfort. 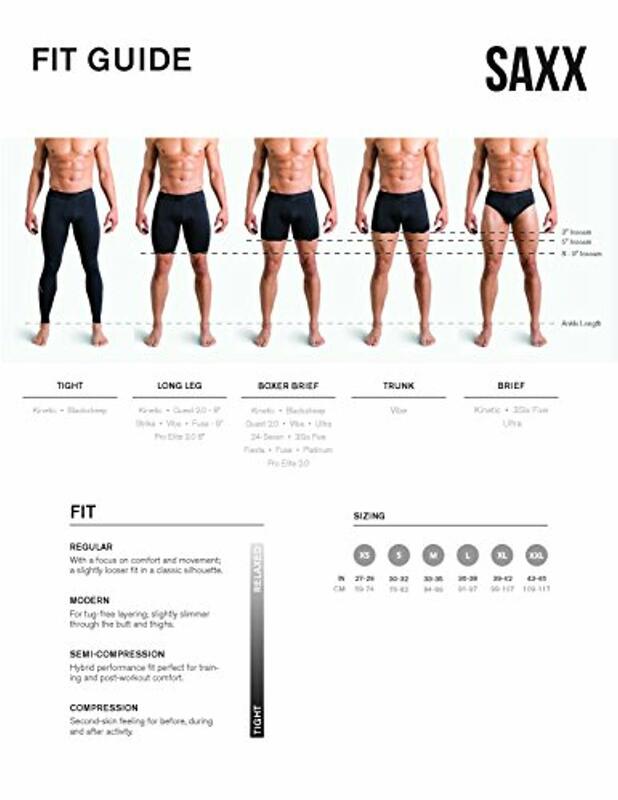 View all SAXX Underwear items.